Sign up and be the first to learn about news, special offers and more or follow us on Facebook. 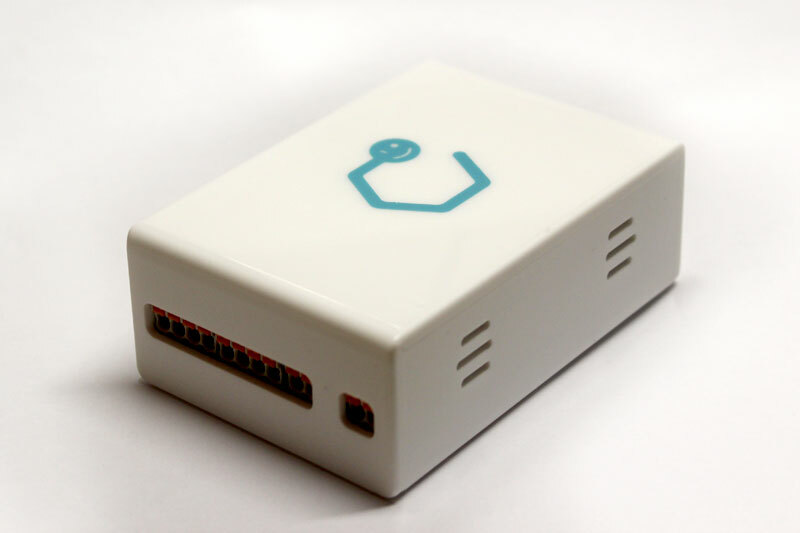 is a device that helps gather information about your environment and automate tasks. 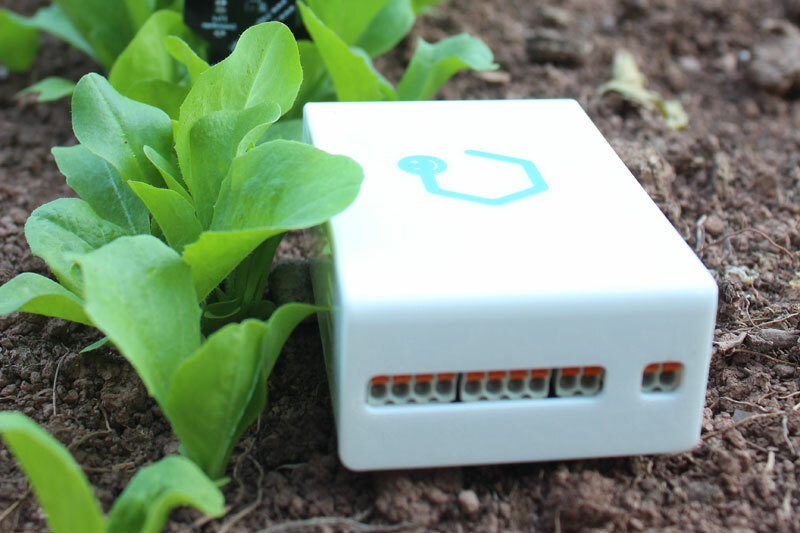 Databuddy collects humidity and temperature informations from external sensors and can automatically turn on watering systems. Databuddy can be a fun and effective way to learn about automation and help with specific instruments. Systems with controlled temperature, humidity, pressure, all can be automated. We will notify you when we start shipping units! A solution for your garden! Collect soil moisture information with two external sensors and water your plants with two valves. 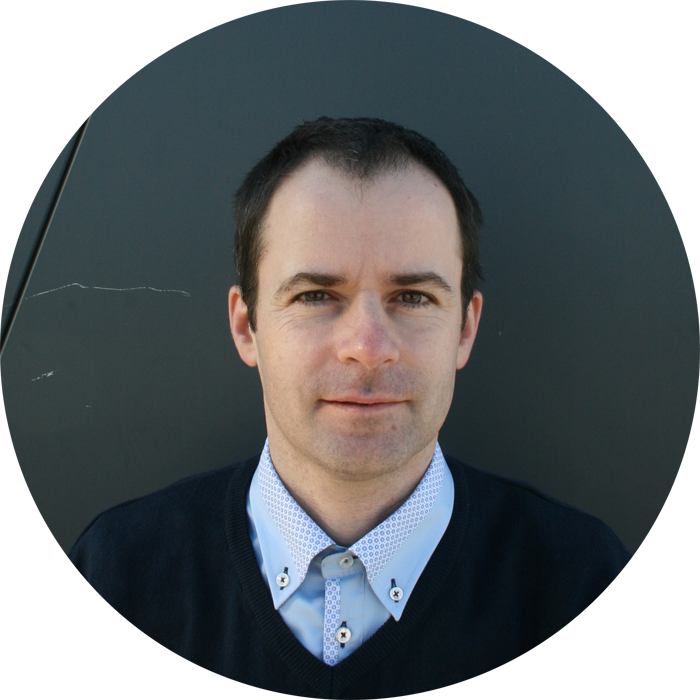 Andrej Čampa is by passion and professionally a researcher at the University of Ljubljana. He received his PhD in electrical engineering in 2009. His research covers photovoltaics, optoelectronic and numerical modeling (COMSOL, Synopsys TCAD, in-house simulators...). 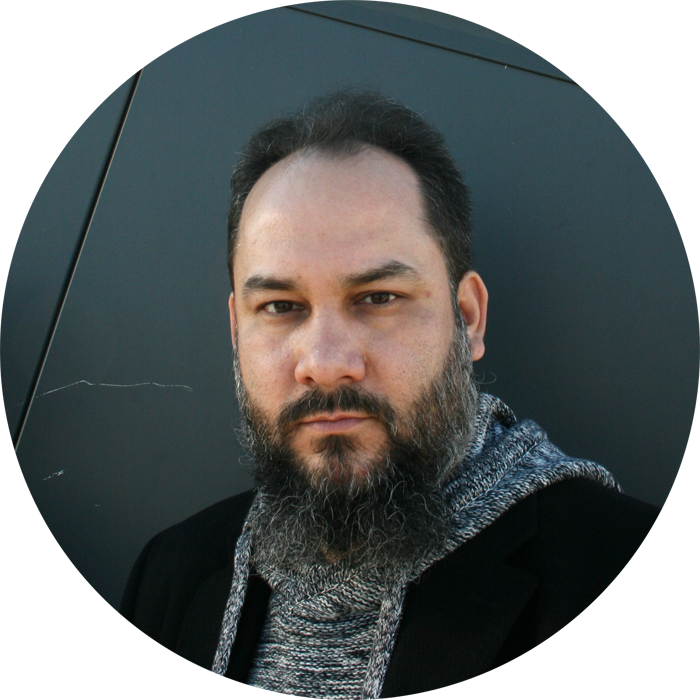 Furthermore, he has extensive practical knowledge of numerical mathematics, programming languages (mainly assembler and C), hardware design (Kicad) and embedded systems hardware and software. Slavko Glamočanin started in the computer demoscene, where he was mostly active in making music and co-created the first slovenian breakbeat compilation Monkorama. He continued with programming and exploring the media and for that purpose he created a programming platform naprava (http://www.naprava.net/). After one-way video/effects he proceeded with interactive projects, motion capture, kinect and openGL visualizations. Main interests: synesthesia, systems, interactive. ©2018 Databuddy Logger All rights reserved.